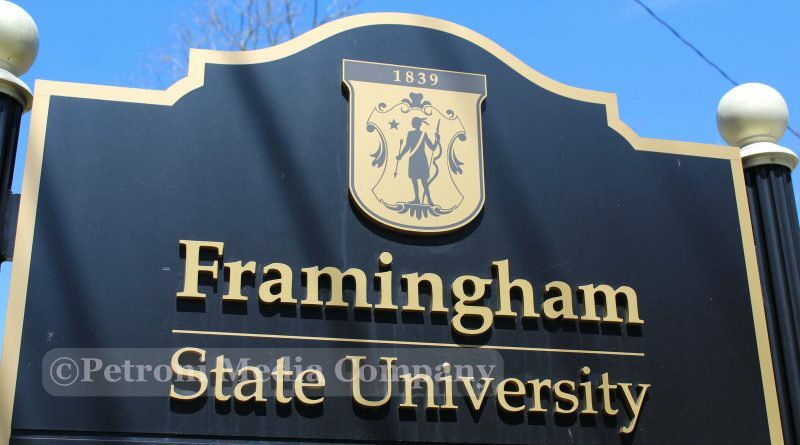 FRAMINGHAM -Framingham State University has been awarded a $1 million grant from the Howard Hughes Medical Institute (HHMI) to fund a five-year project aimed at increasing the academic success and persistence of first-generation and underrepresented students in Science, Technology, Engineering and Mathematics (STEM). “This initiative is about encouraging colleges and universities to change the way they do business – to become institutions with a significantly greater capacity for inclusion of all students, especially those from nontraditional backgrounds,” said HHMI President Erin O’Shea, in a press release. The grant will fund the University’s Transparent Pathways in STEM project, which aims to redesign academic pathways and curricula in a way that removes obstacles to student success and levels the playing field for all students, particularly those from underrepresented groups. During two rounds of selection in 2017 and 2018, HHMI received applications from 594 schools, according to the organization’s award announcement. Of these, 140 schools were invited to submit full proposals for plans to develop more inclusive environments for their students. 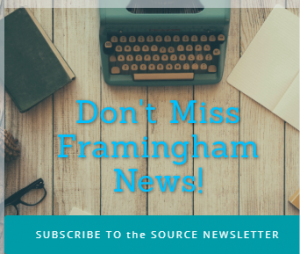 Framingham State is one of just two Massachusetts public colleges to receive the HHMI grant, along with the University of Massachusetts Amherst.